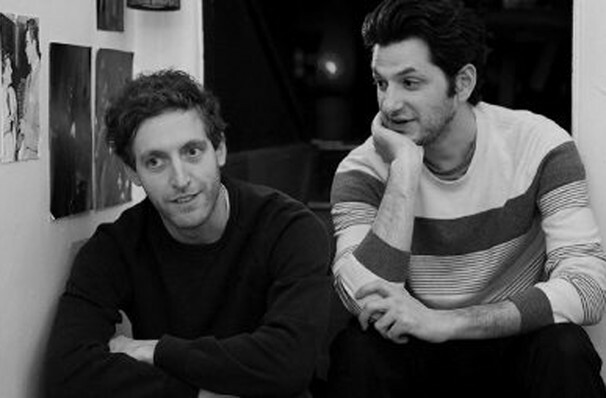 Why See Middleditch and Schwartz? The ever-delightful Thomas Middleditch and Ben Schwartz bring their two-man improv show to you with a series of select dates this summer. Known for their turns as neurotic tech boss Richard in Silicon Valley (Middleditch) and the terminally absurd Jean Ralphio in Parks and Recreation (Schwartz), you can be sure that this double act have got the hilarity sewn up. No strangers to the art of improvisation, Middleditch learned his trade at celebrated improv incubator The Second City in Chicago, whilst Emmy winning writer Ben is a member of New York's Upright Citizens Brigade Theatre, where he still performs in his group 'Hot Sauce' regularly. He also has many voice credits to his name, notably that of BB-8 of Star Wars fame. Sound good to you? 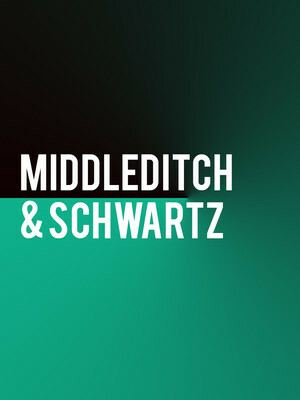 Share this page on social media and let your friends know about Middleditch and Schwartz at Balboa Theater. Please note: The term Balboa Theater and/or Middleditch and Schwartz as well as all associated graphics, logos, and/or other trademarks, tradenames or copyrights are the property of the Balboa Theater and/or Middleditch and Schwartz and are used herein for factual descriptive purposes only. We are in no way associated with or authorized by the Balboa Theater and/or Middleditch and Schwartz and neither that entity nor any of its affiliates have licensed or endorsed us to sell tickets, goods and or services in conjunction with their events.